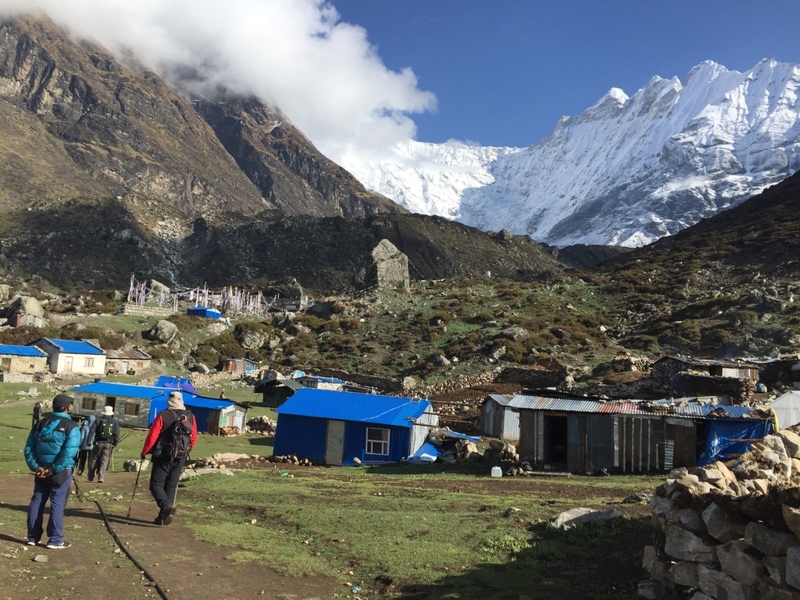 This trek is more like cultural trek than mountain glacier expedition. You will come upon many cultural spots and pilgrimage sites. 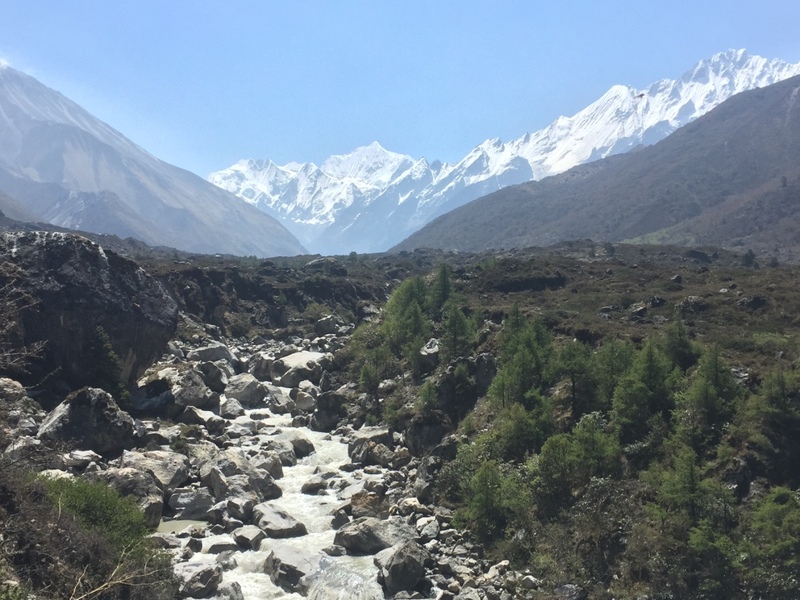 The trail leads via the homeland of Sherpa, Brahman and Chetri. The dialects spoken are also different. 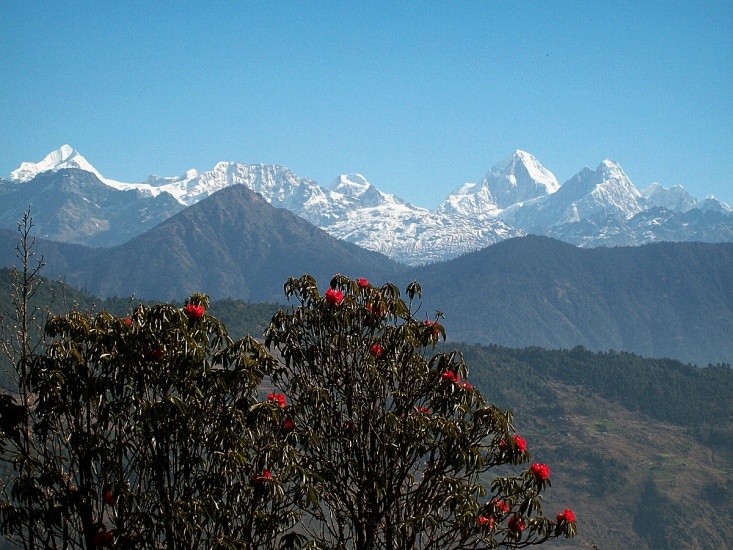 Your trek will start from Sundarijal. This village is related with Hindu religion, located close to Kathmandu city. The trial goes further to Chisapani. Most of the time we walk inside a forest with peaceful cool environment and very interesting fauna and flora. After Chisapani there are many beautiful mountain views – on the way you can see that the culture is changing into Buddhist (mostly Tamang people live here). Trek goes like this further with different views. After Phedi (3780m) the trail goes gradually up to Laurebina La Pass (4610m). 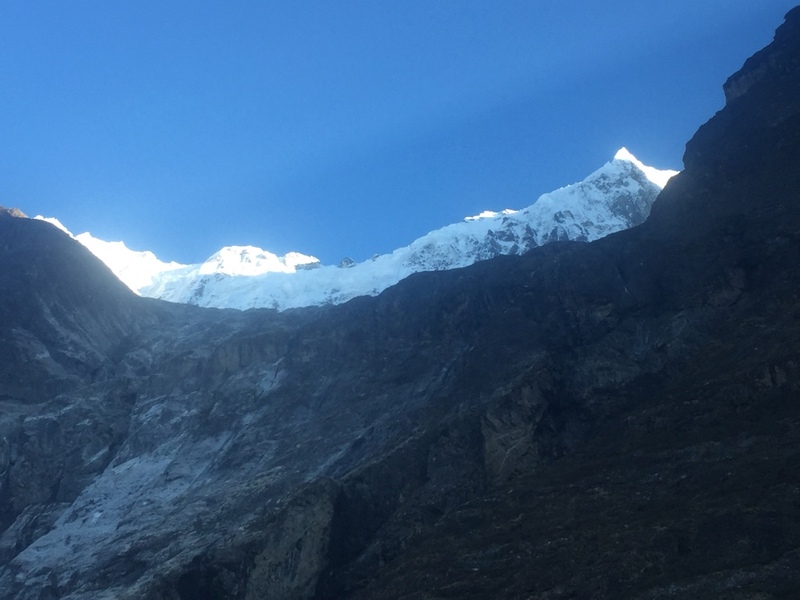 From the pass you can see many mountains just in front of us like Surya Peak (5145m), Chhyarkung Chuli (4552m), Langtang region views as well as 108 lakes located in this area. 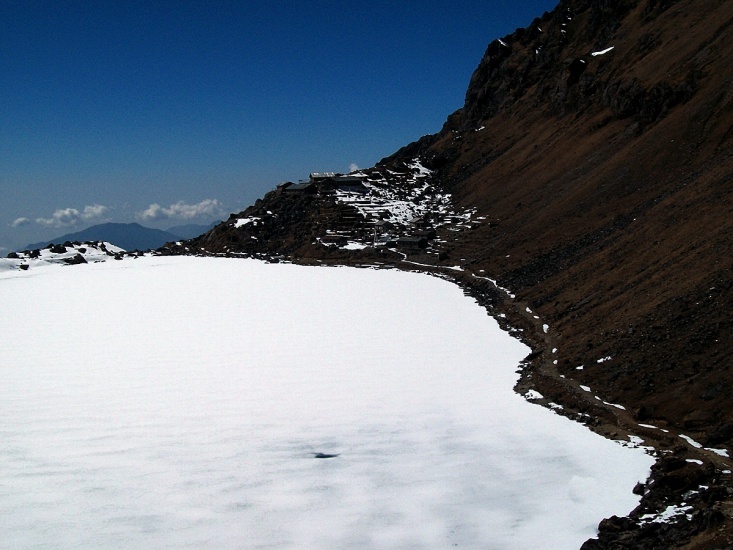 After Laurebina La Pass we reach Gosainkunda Lake (4265m) – which is known as frozen lake. 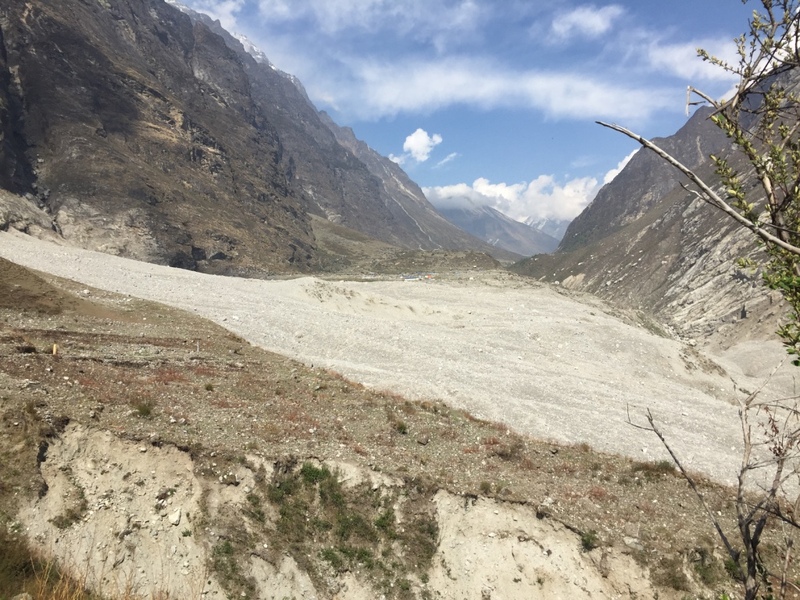 The lake melts and sips down to form the Trisuli River and remains frozen for six months in winter time. There is a special festival here starting before two days from Shin Gompa and arriving on August 13th in Gosainkunda. This festival is known as Raksha Bandha. Many people are usually here on this day (also from different villages) – they come to pray and the place is crowded. After this place we continue to Lauribina. The way there is very nice and goes down hill with nice views of mountains and green sceneries as well as Rhododendron flowers. 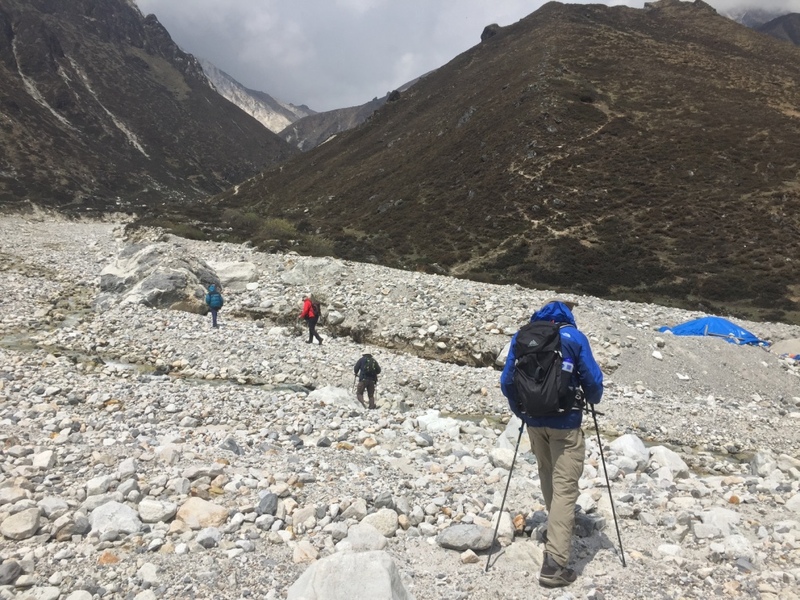 The trek goes further to Shin Gompa, from where it takes 4-5 hour to get Dhunche to make overnight at a teahouse here. 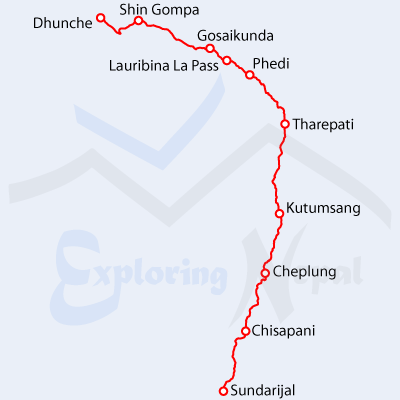 The next day we drive from Dhunche to Kathmandu by jeep (6-7 hours; it is also possible to take a local transport which takes 10-11 hours).